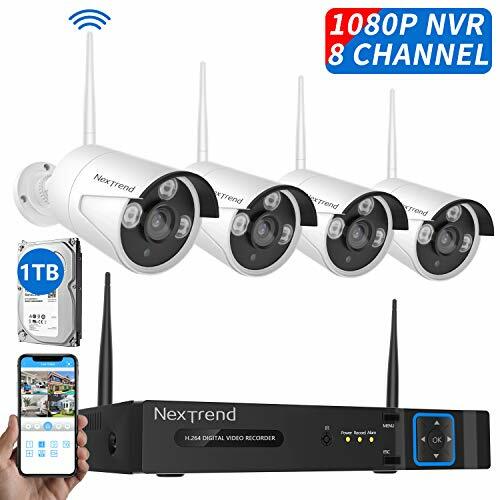 — This wireless HD Security NVR System is very suitable for your home and small business, it will help you recording,playback and remote. — Easy to set up, no need wires anymore,no exposed lines anymore, more beautiful, more hidden, more safely. Different Pixel Resolution. 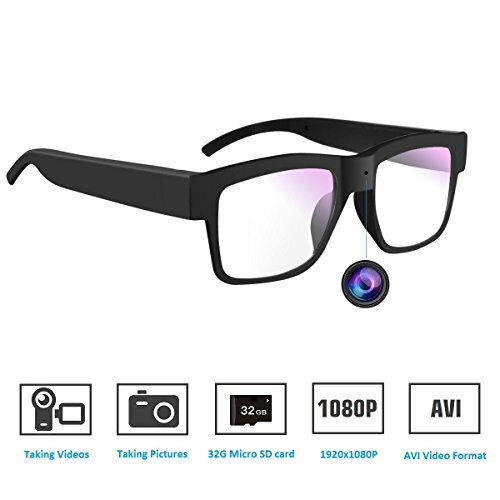 — Full HD 1080P Video better than 960P. 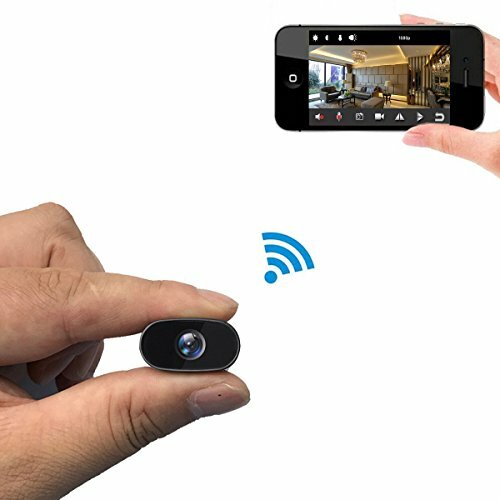 — Isotect camera uses high quality chip, high stability, non-flashing screen, strong anti-interference performance. 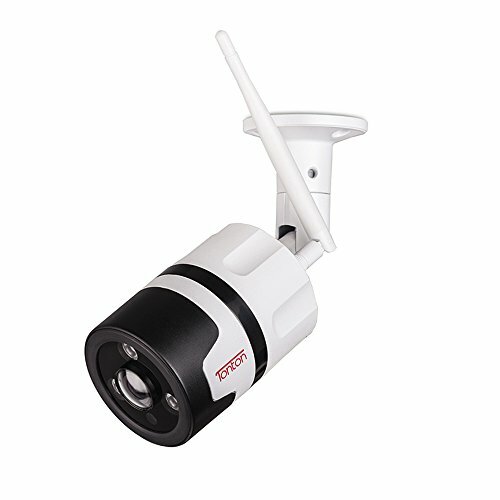 【Motion Detection】–Wireless IP camera system supports Sync-playback, video backup and video detection. You can receive Email Alerts upon motion detection or App Alert when set it up (Noted: please set it up properly to avoid Email blast). Simply record and playback on your mobile devices. Seamlessly stream video directly to your smartphone, tablet and PC. Keep an eye on your belongings anywhere and anytime. 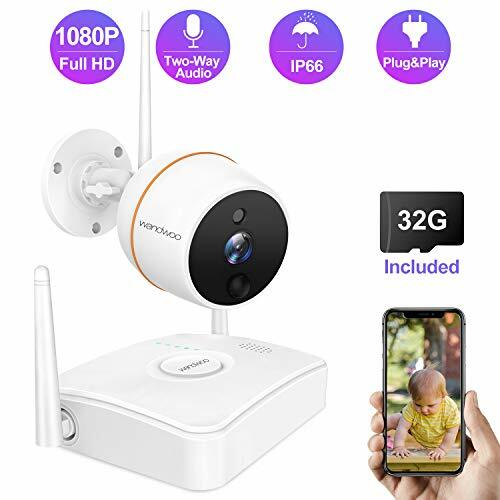 【1080P Waterproof Cameras】–8 Channel 1080P Full HD wireless security camera system for home, villa, office, shop, restaurant, warehouse or elsewhere(indoor/ outdoor). 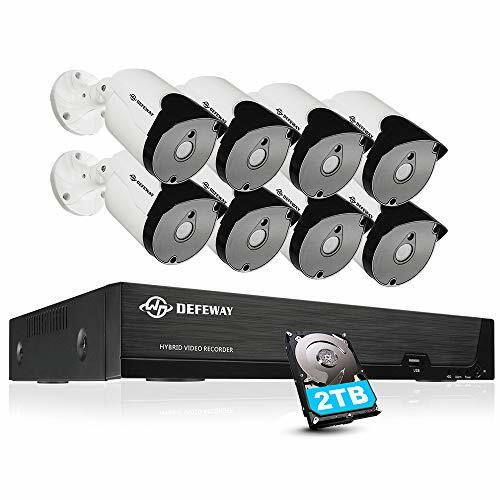 2TB hard drive, recording security camera system support 1/2/3/4TB HDD(internal,SATA interface,3.5/2.5 inches). Night vision: 65ft (20m). Continuous day/night surveillance is accomplished by IR-CUT smart system, powerful IR-LED for night vision. Getting a crystal clear picture, even in total darkness. IP66 weatherproof cameras. 【Easy & Quick Setup】–Wireless video security system is easy to setup without any video cables. True plug and play. 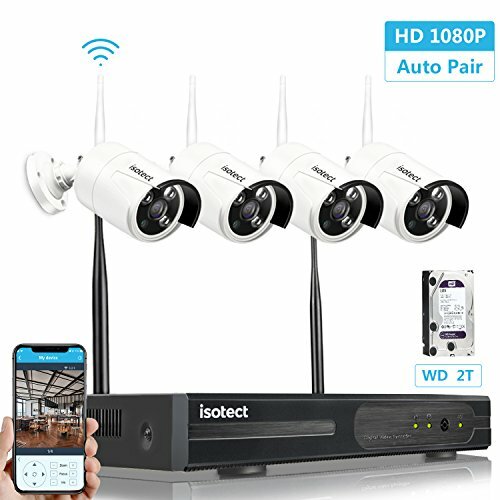 Connect the NVR and cameras with power-adapter provided. Connect the mouse to NVR. Connect PC/TV monitor to NVR with a VGA/HDMI cable. Connect the router LAN port to NVR WAN port with Ethernet-cable provided. The video will show up. The system builds a more powerful wireless signal coverage and make the connection quick and easy. Working without disturbing your internet speed.